With marijuana legalization on the rise, Monster is seeing an influx of cannabis companies posting jobs. To put it bluntly, these jobs move fast, so apply today. The times, they are a’ changing—and quickly. About six in 10 Americans (62%) are in favor of legalized marijuana, according to a recent Pew Research Center survey. With the growing acceptance of weed blowing through the country comes another change: We’re seeing an influx of companies posting cannabis jobs on Monster. As with any company, the opportunities vary. Click on any of the below links, and you’ll see job titles that range from tech to sales to operations to retail. The jobs noted below are just a sample of what’s currently available and include medical marijuana jobs as well as recreational-usage jobs. As you check out the positions for which each company is hiring, remember that these listings are updated regularly, so come back frequently. Granted, most of the marijuana jobs are found where the drug is legal. Ten states—Alaska, California, Colorado, Maine, Massachusetts, Michigan, Nevada, Oregon, Vermont, and Washington—plus the District of Columbia have legalized marijuana for recreational use; more than half the states (31), plus the District of Columbia, Guam and Puerto Rico, have legalized marijuana for medical purposes. Expect to see more states adopting similar stances in the not too distant future. To put it bluntly, these jobs move fast, so apply today, and while you’re at it, set up a job alert to be notified when new positions become available. Don’t let your chances of an awesome job go up in smoke. Find CannabizTeam jobs on Monster. Find Dark Heart Nursery jobs on Monster. Find Eaze jobs on Monster. Find Flow Kana jobs on Monster. Find Grassroots Cannabis jobs on Monster. Find GreenForce jobs on Monster. Find GTI jobs on Monster. Find The High Note jobs on Monster. Find High Times jobs on Monster. Find Mammoth Distribution jobs on Monster. Find PAX Labs jobs on Monster. Find all cannabis jobs on Monster. 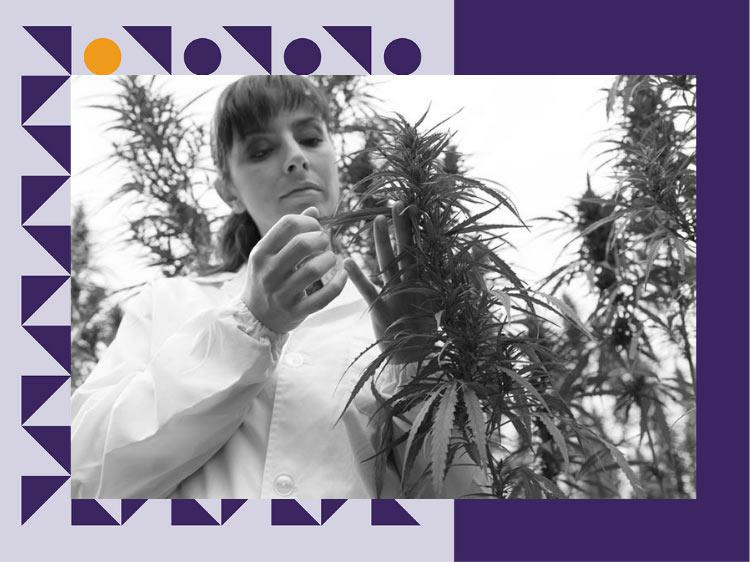 If you’re read to embark on a very fertile career path, legal marijuana is poised to flourish. Need some help finding cannabis industry jobs? Join Monster for free today. As a member, you can upload up to five versions of your resume—each tailored to the types of marijuana jobs that interest you. Recruiters search Monster every day looking to fill top jobs with qualified candidates, just like you. Additionally, you can get job alerts sent directly to your inbox to cut down on time spent looking through ads. Those are two quick and easy ways Monster can help you cultivate an exciting new career.